It's all been written about Bernard's history and signature playing. With as much recognition as he's received, I don't think that the full depth of his playing has been realized yet. 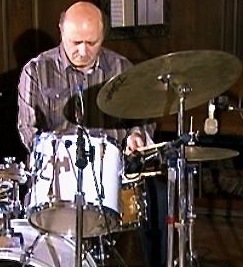 He's simply the best of his generation and has set the pattern for drummers going forward. 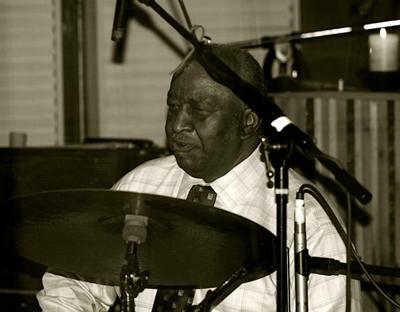 As long as drummers play backbeats with locomotion, Purdie must be a reference point. On a personal note, Bernard is my mentor. He has always shown genuine interest, kindness and consideration. He's a great teacher that made it happen for me. 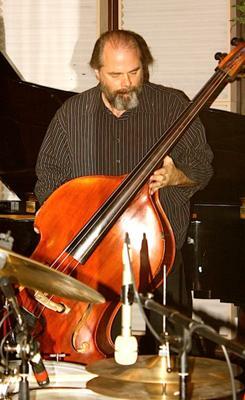 Here are some session photos from a recording with 2 drummers (Bernard and John Anter) and bassist Marty Ballou. It was a unique session recorded at Stable Sound in Portsmouth, RI. Steve Rizzo was our engineer. Why OFF WHITE? It's all Beatle's music, some of the less known tunes done in our own way. Bernard's positive spin on life is always refreshing and you can hear it on OFF WHITE and everything else he's recorded. first...thanks for asking and commenting! We will also be releasing a series of mini-documentaries based on the session along with segments of an hour long interview with Bernard. Have the tracks, from this session, been released? Thanks for sharing these pictures! Join in and write your own page! It's easy to do. How? 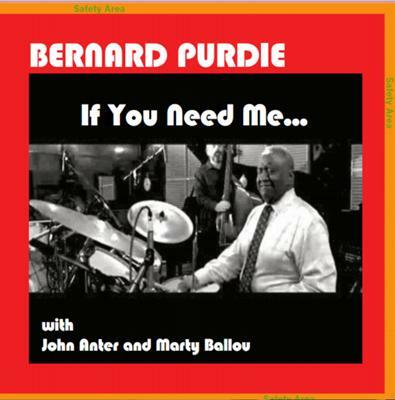 Simply click here to return to Bernard "Pretty" Purdie.